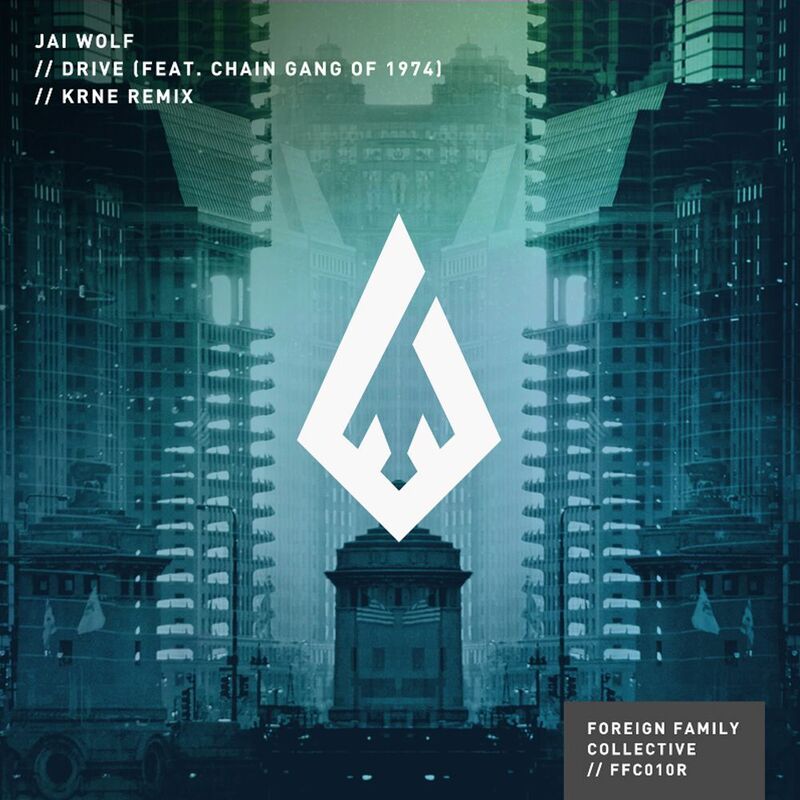 KRNE has been on a roll recently, releasing a horn based banger with Alexander Lewis a week ago and now coming back with a cinematic yet slow Future Bass style remix for Jai Wolf. The intro and mid section both pay homage to the original, with a few extra effects thanks to KRNE, but the drops are where the magic happens in this remix, with both staying true to KRNE’s Future style yet also pushing boundaries in terms of production and the general sound of the piece. You can stream the tune below, so make sure to show some love to a talented producer!